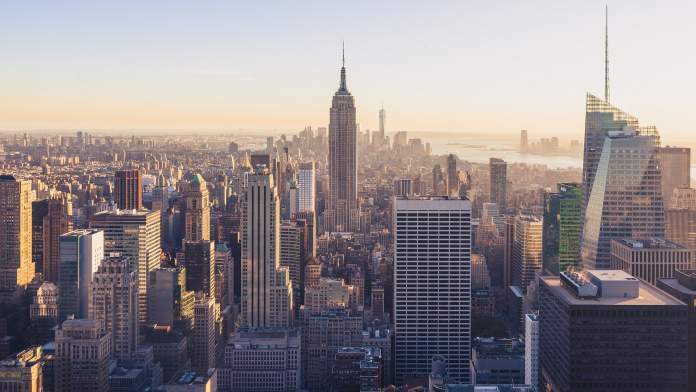 The New York Department of Financial Services (NYDFS) has announced the authorization for the Signature Bank to begin implementing its Blockchain-based platform, Signet. This platform will use its own virtual currency called “Signets”, and will serve as a mechanism for its clients to make transactions without fees, instantly at any time. The announcement was made by Mrs. Maria T. Vullo, the Superintendent Financial Services. Vullo expressed her interest in promoting technological innovations in the financial system, and encouraged others to promote regulations that would allow for similar projects, such as Signet, that would allow for a reduction of transaction fees while keeping the effectiveness of transactions intact. According to the statement, the NYDFS made an extensive and deep background check to the application made by the Signature Bank to launch this new virtual coin into the financial market, and after the extensive research, the results were quite encouraging for both the NYDFS and the external independent consultants that participated in the research. The approval by the NYDFS is conditioned to the Signature Bank to continue applying all processes necessary to prevent the illegal use of the virtual coin, especially when it comes to manipulating the market. It is gratifying to have the support of Superintendent Vullo and the Department of Financial Services. Through regulated innovation, we were able to turn our vision into a reality. It is clear the Superintendent and Department of Financial Services have thoroughly researched the financial technology arena and understand how it impacts the future of financial services. We look forward to working closely with their team to continue to transform digitally.